The world of compressed air can be daunting for a newcomer; you may run a business that needs it, but you don’t where to start. What does a compressed air system consist of? How do you determine your air demands? And how do you optimize a compressed air system so that supply meets this demand in a efficient and reliable manner? Over the next couple of weeks, we’re going to be answering these questions and more. 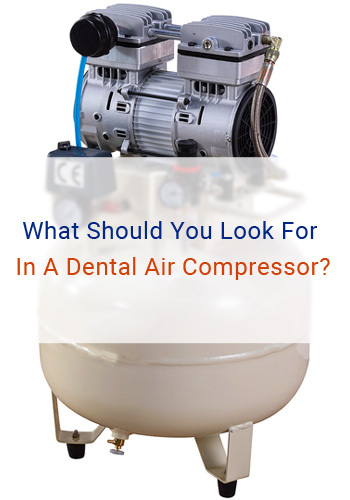 We hope to provide anyone looking to invest in compressed air with a comprehensive guide detailing the intricacies of designing and installing a compressed air system. In this post, we’re going to go back to basics and explain what a compressed air system is, it’s function in a working environment and what the typical compressed air system consists of. Compressed air systems are typically found in industrial environments, the power source for a wide range of industrial equipment across a broad range of different industries from food to car production. It is rare that you will ever find two compressed air systems that are exactly the same, as the demands of a production line or plant – even if they produce a similar product – can vary wildly. As such, compressed air systems can either be extremely complex or relatively straightforward. Compressed air is considered an essential resource in many industrial settings and is often referred to as the ‘fourth utility’. Compressed air is so prevalent, in fact, that studies suggest that 10% of industrial electricity used in Europe is used to produce compressed air. 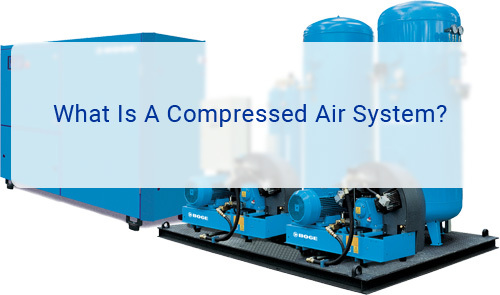 What Does A Compressed Air System Consist Of? 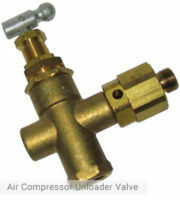 As previously mentioned, compressed air systems can vary quite dramatically. However, there a few general components that should be considered essential to the successful operation of a compressed air system. 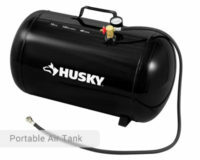 The core component of any compressed air system is the air compressor itself, which compresses intake air and generates the energy required to power any equipment. 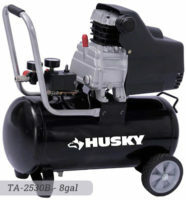 There are a wide variety of air compressors available on the market, although three of the most popular for industrial applications include rotary screw, centrifugal and reciprocating compressors. Air contains a lot of potentially harmful particulate that can damage a system or even contaminate the end product. This makes compressed air filtration essential. Generally, air should be filtered at the point of intake before compression and again later in the system to remove any particulate, oil or lubricant. It’s important to note that different industries demand different levels of air filtration; the food industry, for example, requires very high levels of air filtration in comparison to a general engineering facility. However, every installation has to be assessed on its own requirements and merits. Compressing air also increases the temperature of air, which makes it essential to cool the air down again. Using an aftercooler also makes drying air easier, as the moisture in air condenses as it cools down and can be removed prior to the compressed air being dried. Compressed air dryers are responsible for drying compressed air and, although they are responsible for using a lot of energy, are an essential part of any compressed air system. Following the drying of compressed air, the air is sent through a second round of filtration in which small particulate and oil is removed according to the levels and classifications determined by the user and the industry guidelines the user has to adhere to. Once the compressed air has passed through the filtration, cooling and drying processes, it needs to be carried to whatever equipment it is powering. The pipework responsible for this distribution needs to be well maintained to avoid damage, freezing, cracks and leakages. Air Pressure in any system can be reduced significantly due to any of the aforementioned. Additionally, compressed air can lose a lot of pressure when traveling through pipework. In new systems, any potential pressure losses attributable to system design are usually calculated into and accounted for in the initial Compressed Air System design. In older systems where pipework has been added at various points in time, however, consideration has to be given to the significant cost implications of generating compressed air at a higher pressure than is actually required to overcome the losses encountered through poor design. Before reaching its final destination, the compressed air is filtered and isolated through a feeder pipe, which is directly connected to the equipment that the air will be powering. Again, it’s important to note that compressed air systems are different and there is no ‘turnkey’ solution – the average compressed air system takes a lot of designing using 3D CAD software. However, going through this process is essential to ensure that you get the most out of your compressed air system.